What Birthplace Should I Pick? 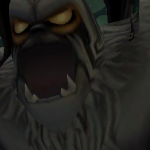 So you really wanna be Champion in Pirate101, huh? Well, keeping up with all these awesome guides definitely shows you’re determined so far! Because of that I’ll reward you all with some insight! 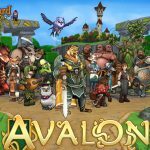 Let’s talk about one of the smallest factors which is also one of the keys to success in Pirate101. Deciding where your character was raised at the start of your game during the character selection seems straight forward. You might think it’s more for your own custom story than anything else. Well, if you’re into PvP, this is actually an extremely important choice. It could give you a slight advantage over those who didn’t correctly select the right world. Prepping your pirate correctly starts from the character selection! So what world should I pick and why? Simply said, every class besides Buccaneer should use Krokotopia as where they were raised. If you’re a Buccaneer and didn’t pick this, don’t worry! If you decided to go with Grizzleheim, you picked the more dominant choice for your class. However, the other 3 worlds will either do very minimal positive effects or have none at all. Comment if you were silly like myself when creating a Musketeer and chose Marleybone! So why do KT and GH stand out over the rest? W ell, this is because they’re the only 2 worlds out of the 5 choices that give +5%. The percentage is what makes the difference. For choosing Krokotopia, you get an additional +5% to your spooky stat. 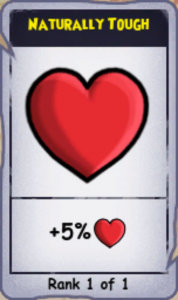 Likewise, if you choose Grizzleheim, you will get an additional +5% to your Health. The other choices of Mooshu, Marleybone and Skull Island only give you +5 as a stat point. This may be extremely valuable in the beginning of your journey. However, over time that +5 accuracy for your Buccaneer will become almost useless when our accuracy stat is way too high for it to have any impact on matches at all. The +5% HP on the other hand may only be “1 extra hit” at the beginning of your leveling, to use NinjaPikman’s words. However, later on that will be an additional +300 or more health. At some point it may even become an entire 1,000 additional HP. 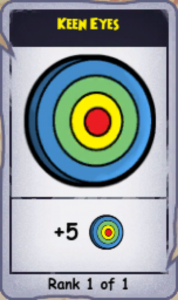 This then will make +5 accuracy look like a joke. Now the reason why the best choice across the board is hands down Krokotopia is due to it increasing your Spell Power by +5%. This continues the situation with overtime becoming better and better but also in PvP our Pirates are almost always using Spell Power for majority of the match. Musketeers bombs, Swashbuckler’s bleeding and poisons, Privateer’s bombs and heals, Witchdoctor’s spells. Buccaneer is the only class that doesn’t use much Spell Power, well powers. But they still rely heavily on Assassin Strikes and heals from gear which makes it just as worth it. So when making your character, just go with Krokotopia as where you were raised. The 14 Spell power boost of Naturally Spooky is the best one of all so far. It provides the Spell Power boost to your character. It boosts the amount your heals can deal on your Pirate or companion. As a Privateer, it enhances the damage of your Gunnery, Artillery and Big Guns. For Musketeers, it boosts the damage your bombs and traps can deal to your enemies. If you’re making a Swashbuckler, this origin also increases the bleed damage for your Backstab and Assassin Strikes and your poisons damage. 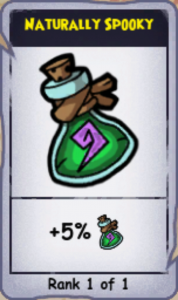 It helps also a lot on Witchdoctor as an extra spell power buff to all your powers that are based on your spell. 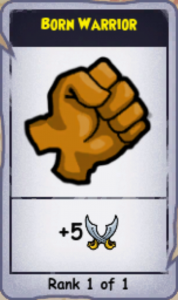 This means it improves the damage you can do on an enemy. Second best is definitely the “Raised in Grizzleheim” origin for 2 reasons. Firstly, it helps you clutch and tank fights to survive. The more health you have, the better chance to survive an early death. Secondly it’s a +5% Health boost. It isn’t +1% like other origins we’ll get to very soon. It fits great as an origin for Privateers and Buccaneers. 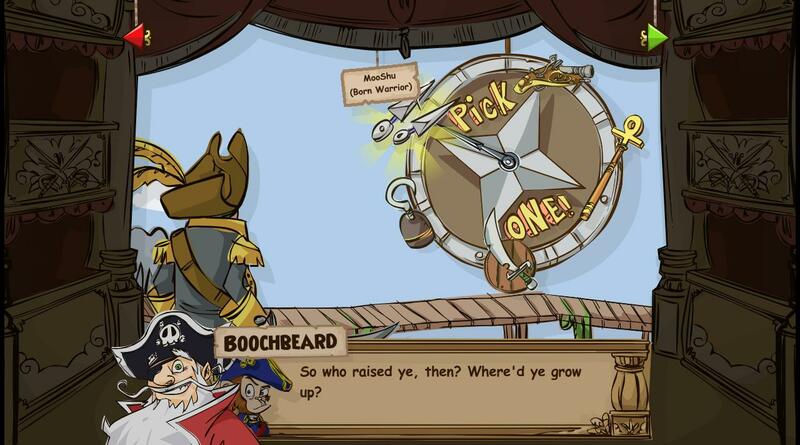 As you can see, the “raised in Mooshu” origin is a bit underbuffed. It’s indeed somewhat handy if you want to have more weapon power to ensure your kill. The boost it gives is — as the picture says — 5 Weapon power. This is only a one percent Weapon Power boost. As a recommendation, I wouldn’t personally use it. Unfortunately I did picked it as a choice with my Musketeer back in 2012. Unfortunately Keen Eyes is also one of the under buffed origins. Admittedly, sometimes it is somewhat useful. 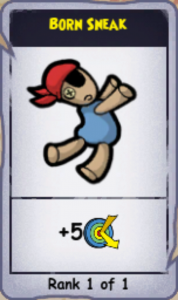 The +5 Accuracy buff (+1% Accuracy boost) can help when your Buccaneer is at Turn the Tide 3 later in higher levels. It will give you a better chance to land a hit and a smaller chance to miss. 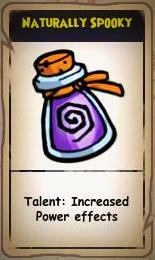 However, this little boost it isn’t as important because Pirate101 isn’t a stats based game. It’smore of a power and talent based game. Born Sneak is under buffed as well and sadly doesn’t have that much impact compared to the other four. This is why I wouldn’t recommend picking it. It’s a one percent Dodge boost, which isn’t very useful in a game that is focused on Talents and Powers. How much impact picking the wrong would do? It wouldn’t do much in PvE. But in PvP, Picking the right origin can make a difference. For example the Spell Power boost helps a lot in PvP when healing or damaging your opponent. Or Naturally Tough to help you survive a defeat almostly in a PvP match.